Another delay, this time of at least a month, has been announced regarding the planned opening of The 13 Hotel (pictured) in Macau. The new target date is for launch “on or before” April 30, said Hong Kong-listed The 13 Holdings Ltd in a filing on Tuesday. 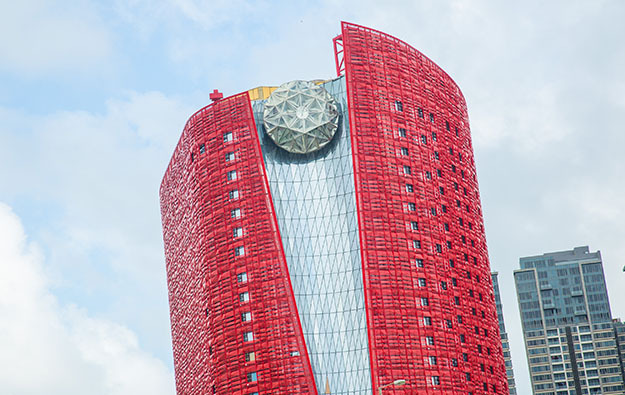 The firm added it had obtained all necessary operating licences from the Macao Government Tourism Office for the hotel’s non-gaming facilities. In October the scheme’s promoter said it hoped to open the venue “on or before” March 31, 2018, upon securing new funding to complete the property. 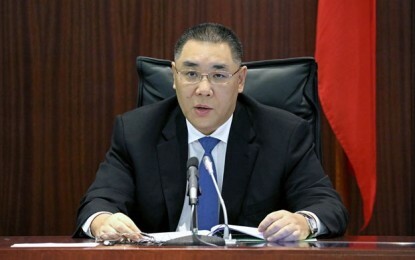 The firm had added that casino operations would follow “as soon as practicable,” subject to a licensed Macau casino operator – that wasn’t identified – submitting an application for gaming and obtaining approval from the Macau government. The 13 Hotel is on the border between the casino district of Cotai and Coloane. In October the group announced a proposed rights issue to raise gross proceeds of approximately HKD1.01 billion (US$129.2 million).